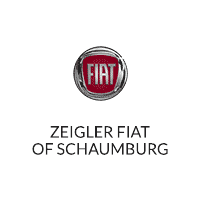 Finding your next FIAT is a breeze when you shop at Zeigler FIAT of Schaumburg in Schaumburg, IL. From the classic FIAT 500 to the innovative FIAT 500X, we’re confident we have the perfect new vehicle for you. And whether you’re visiting us from Chicago, Arlington Heights or Elgin, you can be sure our courteous staff will go the extra mile to give you the finest car buying experience around. Do you have any questions for us? We’d love to help you today. 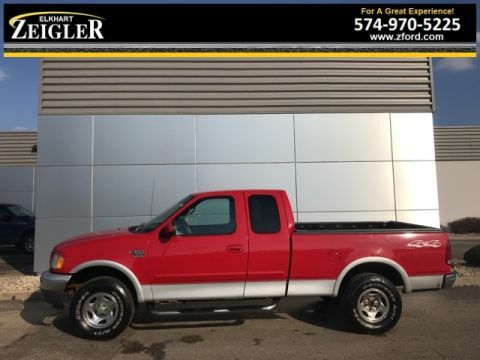 Give us a call, or come pay us a visit at our Schaumburg, IL FIAT dealership now. We look forward to seeing you.